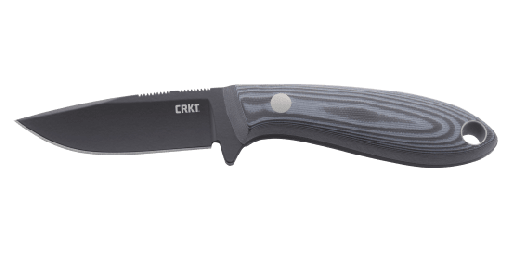 Need a beautiful hand crafted leather sheath for your CRKT® Mossback™ Hunter? We've got you covered. 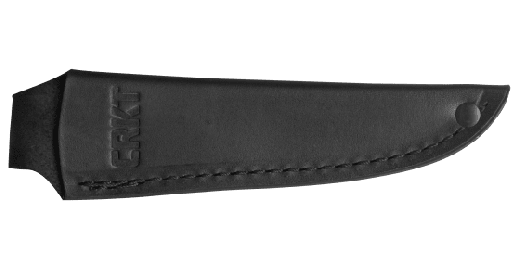 This sheath only fits the Mossback™ Hunter, not the Mossback™ Bird and Trout.